This is an attempt at working with words in the same way as I work with sound. 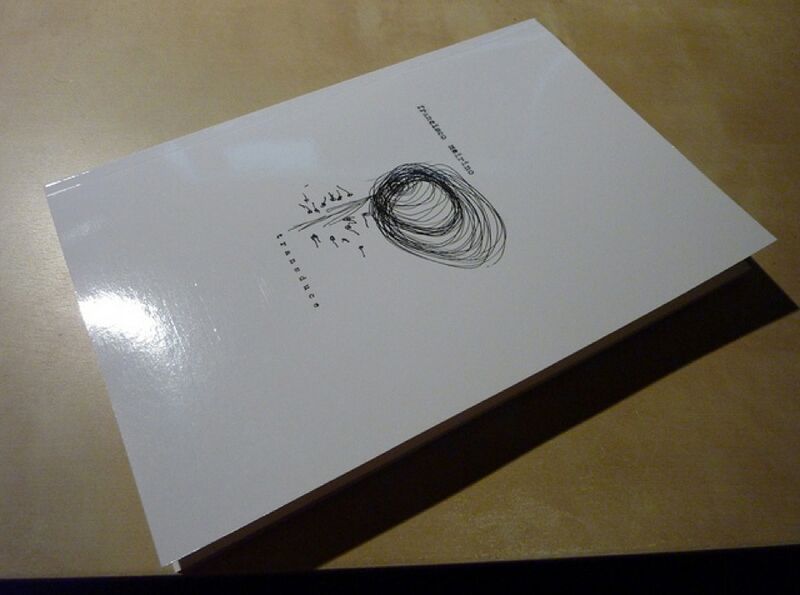 This book is based on texts extracted from my notebooks, sometimes a whole page, sometimes only a few sentences. Some pages are taken from the original handwritten pages but most of them have been re-typed on an old typewriter. By writing and drawing when it&apos;s hard to stay awake and by using a language which is not my native one, I try to avoid the "censorship" of self-correction and to rely instead on raw intuition. All audio and visual data assembled at Shiver Mobile in Lausanne, Switzerland by Francisco Meirino 2010-2011.